Our Event Team will give you the best coverage you can ever imagine. 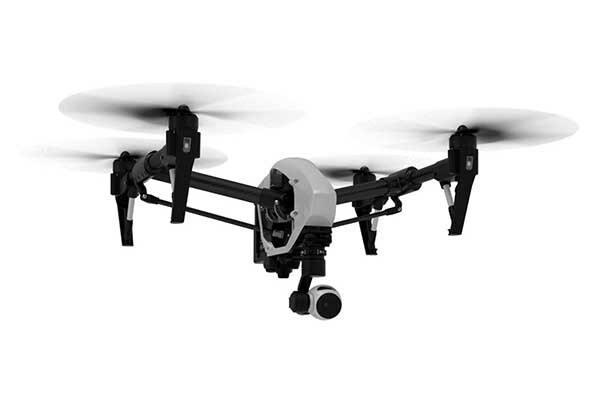 With out state of the art equipment, you are sure of complete aerial coverage of your event. There is no delay in getting your final production video as our OB Van makes it possible for LIVE production on site. 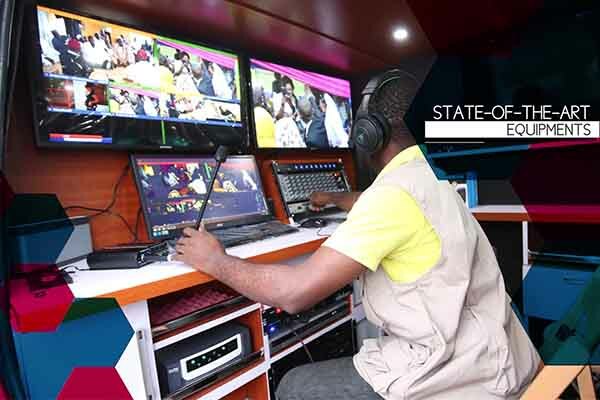 We can also take your event live on any tv station of your choice, Be it Political event, religious programs like crusade, weddings, birthdays, funeral ceremony, we got you covered on ground and in the air! Our team of professionals with state-of-the-art equipment will make your event ready immediately after the event for viewing on any format of your choice. Copyright © 2015-2018 airLIVE Solutions. All rights reserved.